In the end, we also had to take into consideration that many people dislike GWT and feel it is a technology of the past. It should be easy to load plugins at runtime and it should not involve any extra compilation or installation steps. Therefore, plugins should be already compiled. The IDE only needs to load the code. A poorly written plugin should not be able to break the whole IDE. If the user loads a plugin that has an error, the user should still be able to continue to use the current IDE. In Eclipse Che, we wanted to guarantee that a plugin can’t block the main functions of the IDE like opening a file or typing. 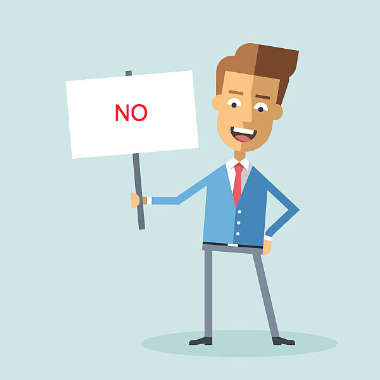 The user should be able to identify whether a problem is caused by a plugin or is an issue with the core product itself. If two plugins have a requirement for different/conflicting versions of a dependency, that should be allowed and shouldn’t cause problems. Each plugin should get the specific version of the dependency it requires. With Eclipse Theia extensions, when a new extension is added, the whole IDE is recompiled. If there are errors introduced by the extension, you may break the whole IDE. So after adding an extension, you could open a Che workspace and wind up with a blank page due to a compilation error instead of the IDE. Extensions are retrieved from the npmjs repository. While this can be nice because npmjs has tons of libraries, when you install an extension it will download all dependencies again and again. If you’ve many dependencies, it may break. Additionally, you aren’t able to add a local repository for private extensions. Theia extensions allow extension writers to customize the whole IDE. However similar to the GWT-based IDE, any extension can easily break the whole IDE. Diagnosis can be difficult. The complexity of the extension model is too challenging for new developers. The Theia extension model has a lot of power that is great for advanced users; however, if you want to write your first extension, you need to master inverify and dependency injection. You also need to know which class is doing what and which interface you need to implement. Clearly, Theia’s extension model was not matching up with our requirements for extensibility. Plugins can be loaded at any time at the runtime without having to restart/refresh the IDE. Eclipse Theia plugins are self-contained and packaged into .theia files. They contain all the runtime code for the plugins. There is no need to download anything else at startup. Theia plugins have a simple API that is easy to learn. You can use a dependency injection framework, but you don’t have to. It’s your choice. The model is as simple as importing only one namespace, @theia/plugin (through the npmjs package @theia/plugin), and you can get what you need from this entry point with code completion on this object. You implement the lifecycle of your plugin by implementing the start and stop functions. Theia plugins use a protocol, which means you can run plugins anywhere! 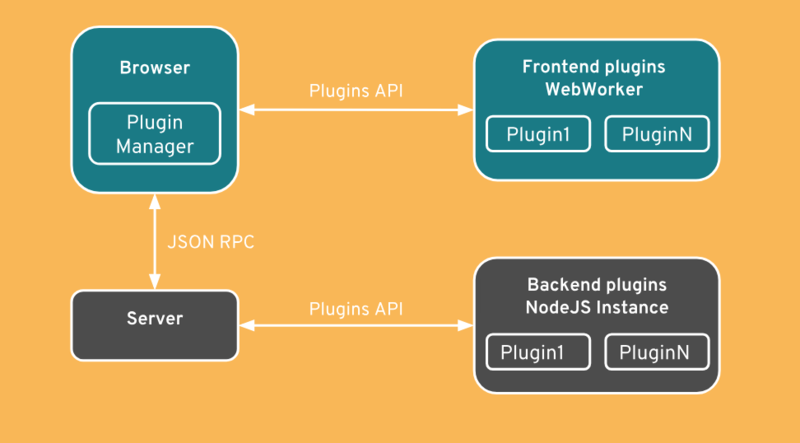 Some plugins can run in worker threads of the browser (they are called front-end plugins) or they can run on the server side in separate processes (back-end plugins). It’s easy to handle other kinds of namespace, including VS Code extensions. The model is backward-compliant. The plugin model is provided through a TypeScript declaration file. The plugin code could be completely rewritten or Theia classes could be refactored; however, the model will remain unchanged. The API is a high-level API designed so that plugins can’t break the IDE. You might not be able to change everything you could think of in a plugin, but there are nearly unlimited possibilities to provide useful functionality for developers. This is why in Eclipse Che, it’s possible to run each Eclipse Theia plugin in its own container. 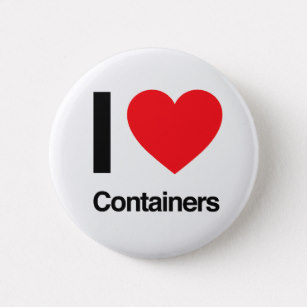 This allows a plugin to use any system dependency it needs in its own container. The Eclipse Theia plugin protocol has been implemented in an extensible fashion and conforms to the VS Code API. 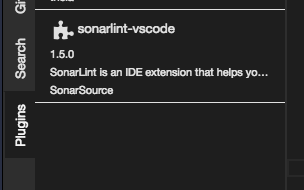 This will allow some VS Code extensions to run inside of Theia. The API support will determine which extensions are compatible. Try Eclipse Che 7 now! Or, create your account on che.openshift.io, create a new workspace, and select “Che 7” stack. You can also test on your local machine, by installing the latest version of Eclipse Che. See Quick Start with Eclipse Che. For information about Che running on Red Hat OpenShift, see Red Hat CodeReady WorkSpaces for OpenShift (currently in beta) and Doug Tidwell’s article and videos, CodeReady Workspaces for OpenShift (Beta)–It works on their machines too. Doug covers stacks and workspaces and factories to help you get started with Che.